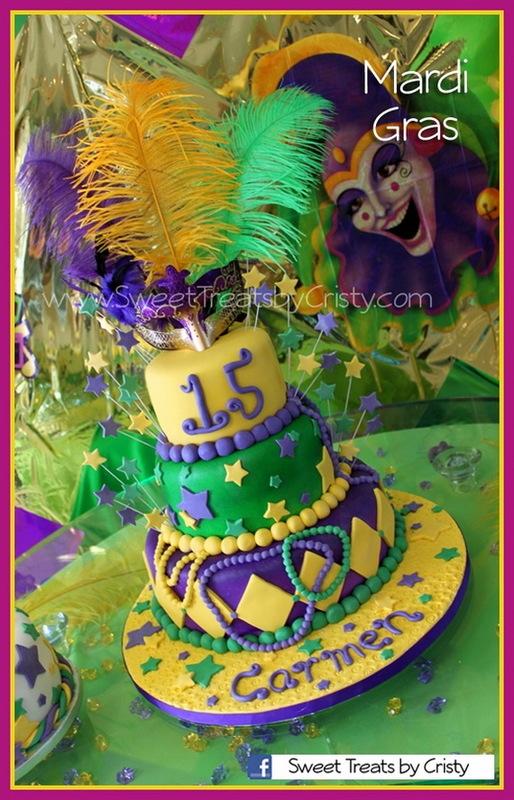 The King Cake is a vibrant part of the Mardi Gras New Orleans tradition that hundreds of thousands of King Cakes are eaten during Mardi Gras each year. 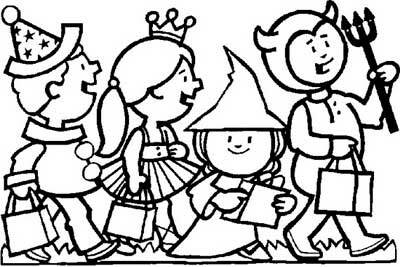 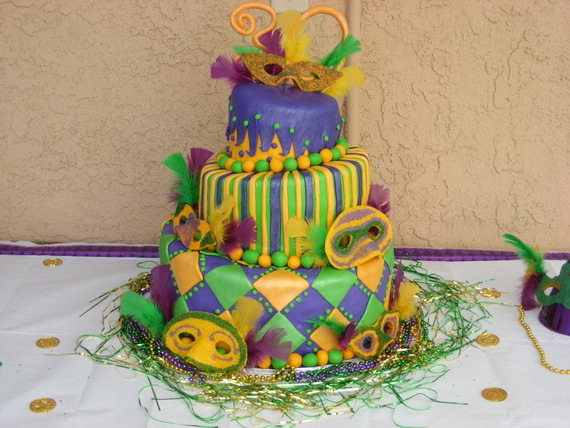 In fact, a Mardi Gras party would not be authentic without the traditional King Cake with a small plastic baby hidden inside as the center of the party. 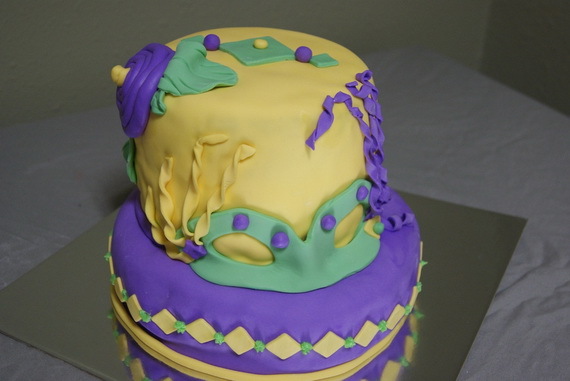 The King Cake New Orleans tradition is that the person who gets the slice with baby in is “crowned” King or Queen for the day it has to host the next party and supply the King Cake. 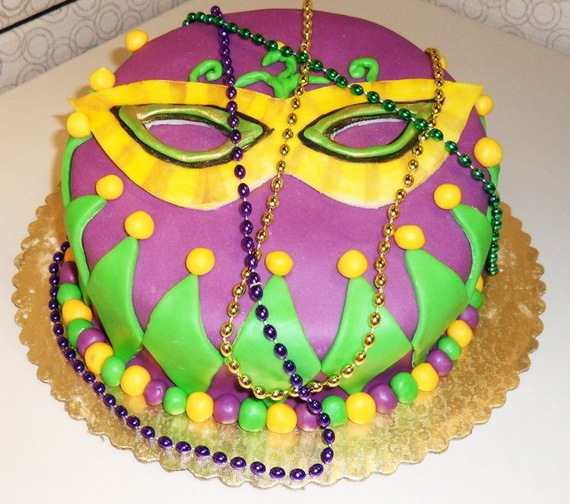 Originally the traditional plastic baby hidden inside The King Cake appeared In the mid-1900s, as a symbol of this Holy Day. 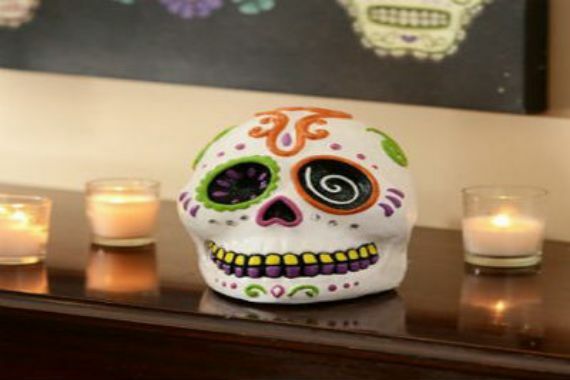 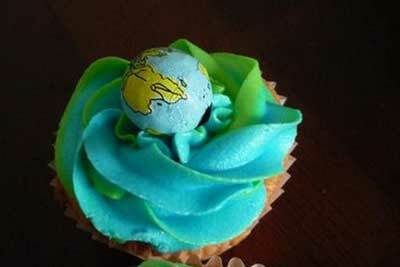 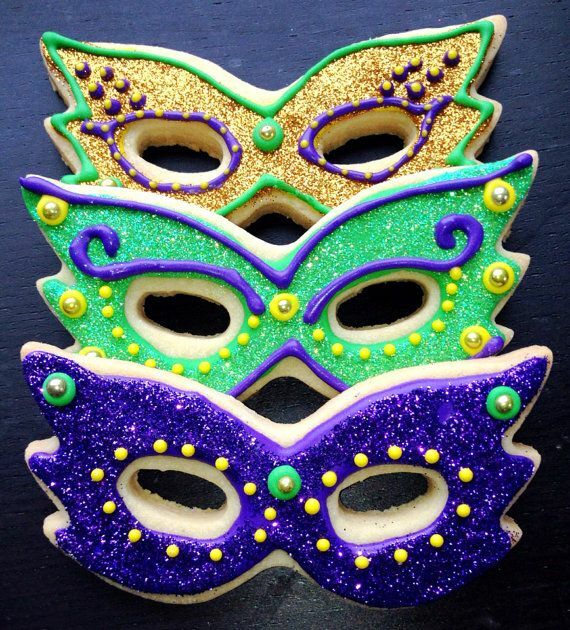 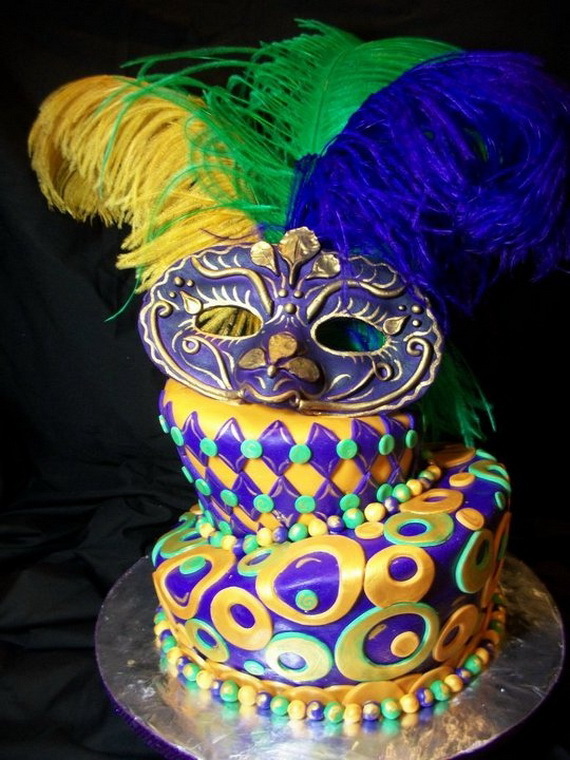 Objects such as coins, beans, pecans, and peas were hidden inside of every King Cake and sometimes a precious stone or jewel as Wealthy Louisiana plantation owners used to do in the later 1800s. 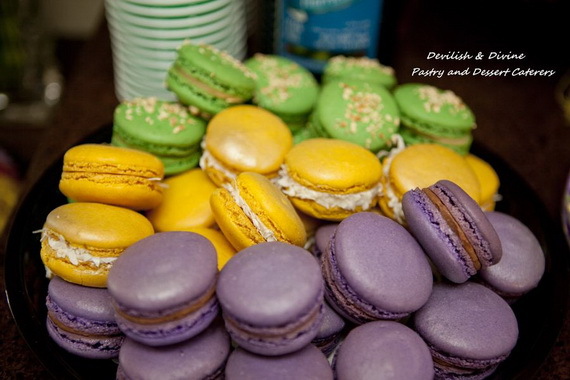 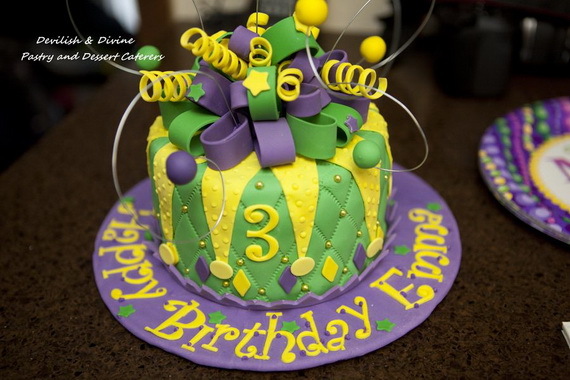 The King Cake is made with rich Danish dough, baked and sprinkled with purple, green and gold sugar, purple representing justice, green representing faith, and gold representing power or decorated with whole pecans and candied cherries. 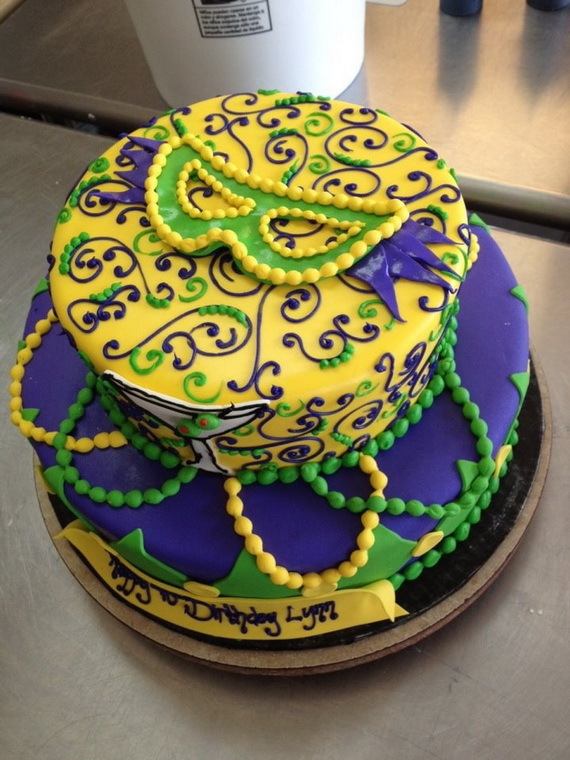 King Cakes has now become an annual tradition all around the world – and after all, you can’t have a Mardi Gras party without a King Cake. 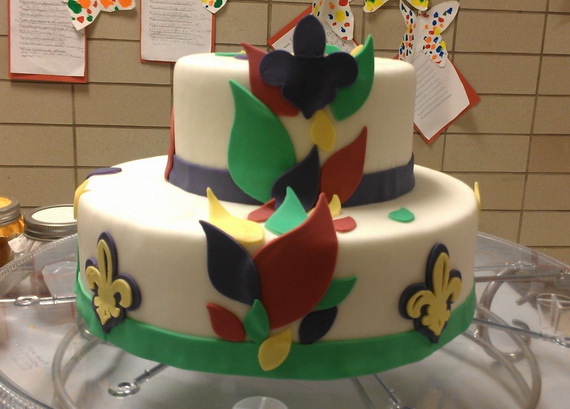 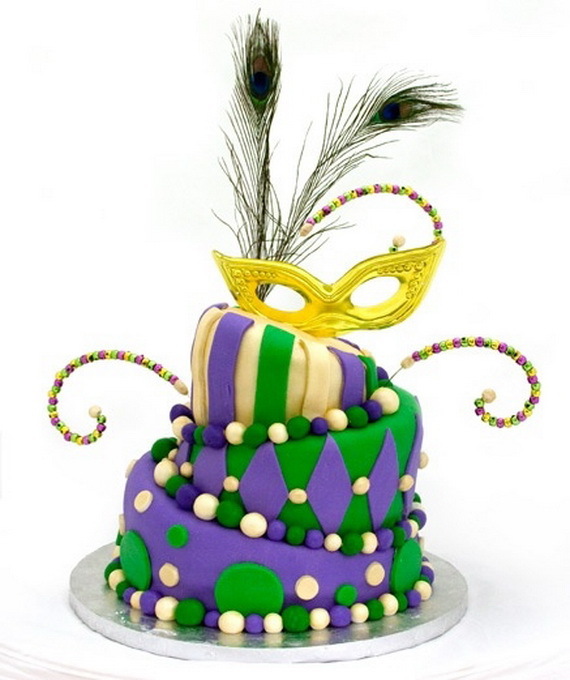 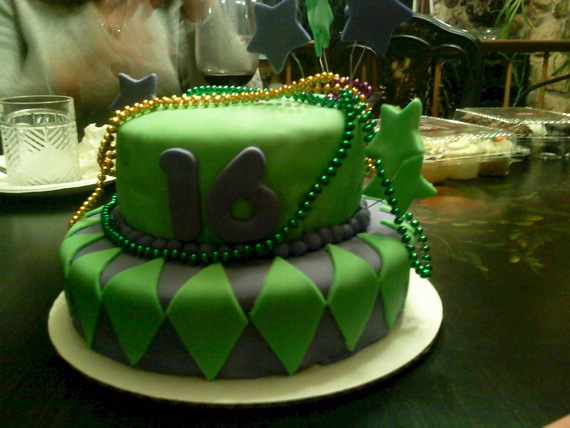 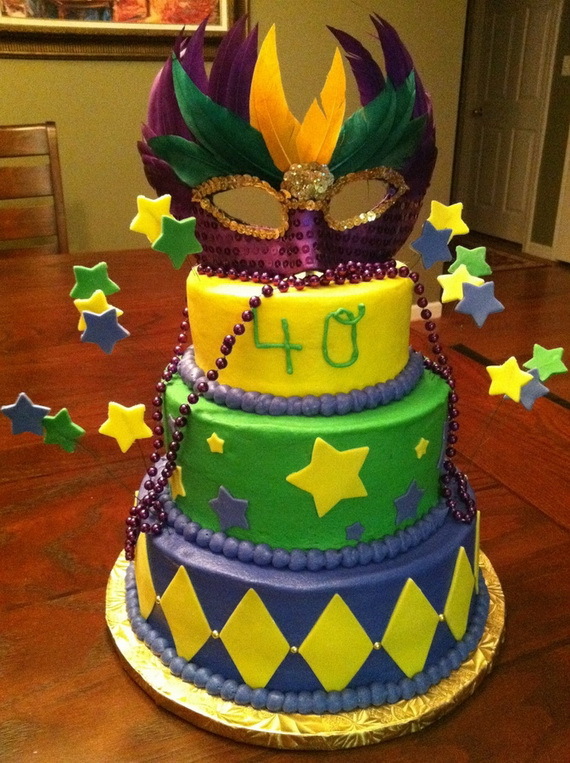 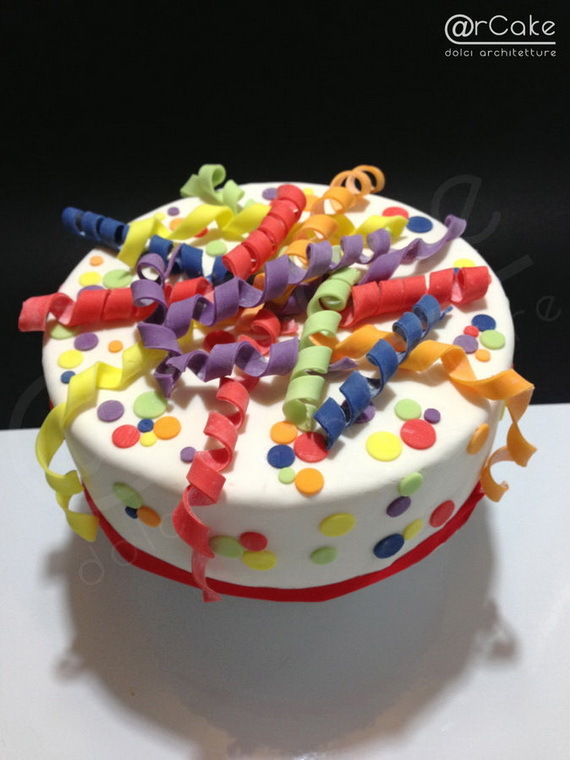 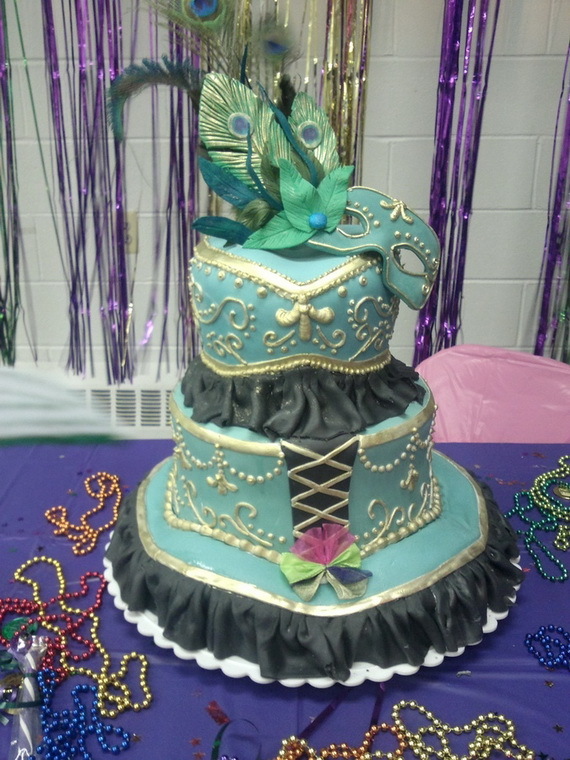 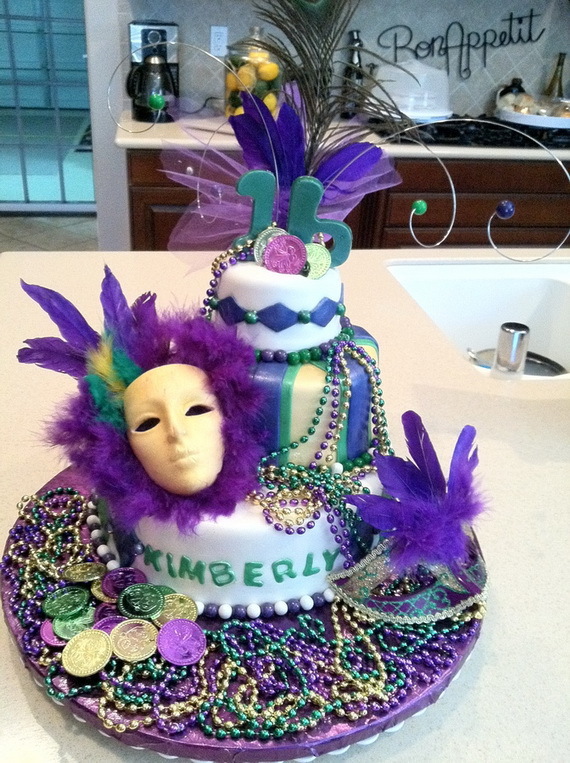 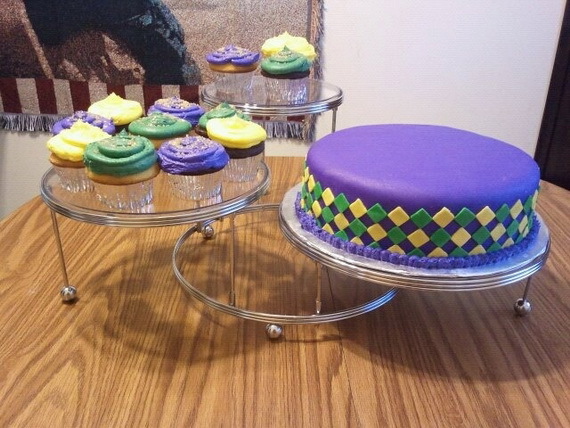 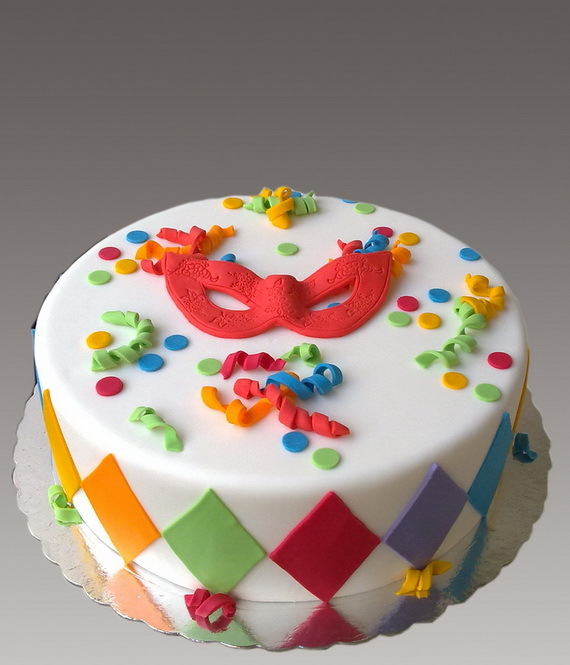 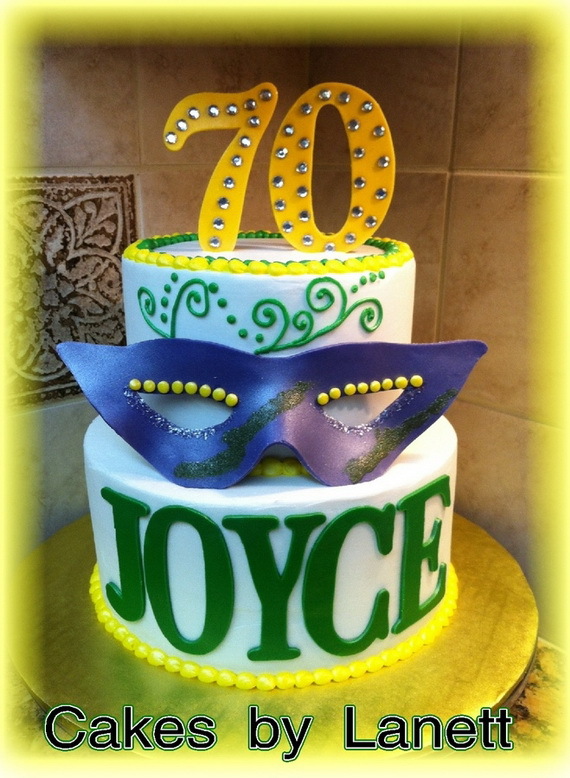 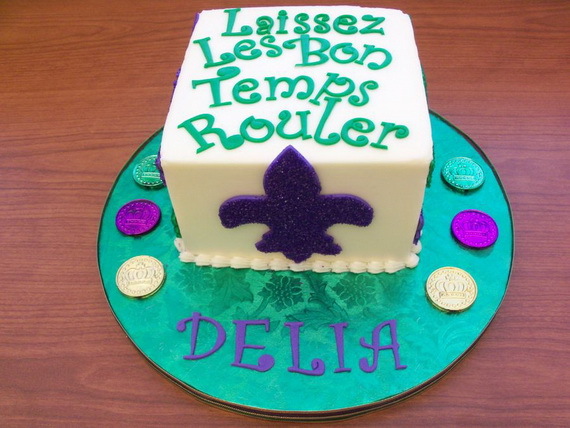 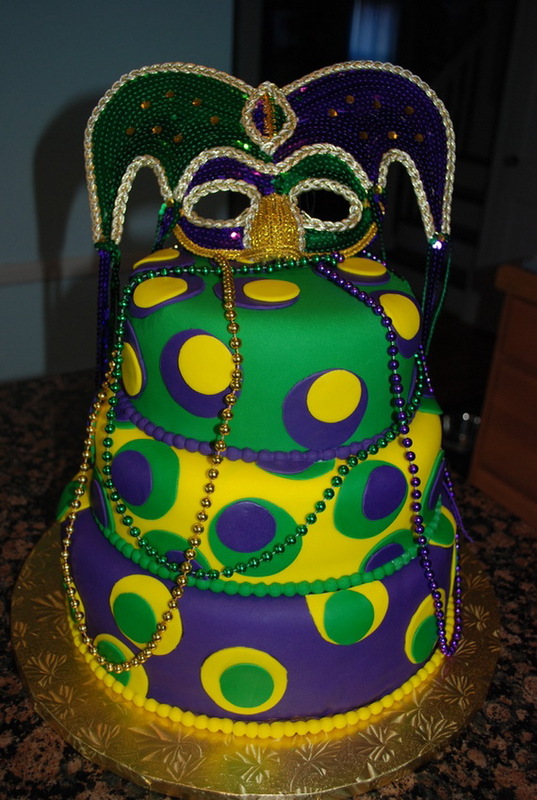 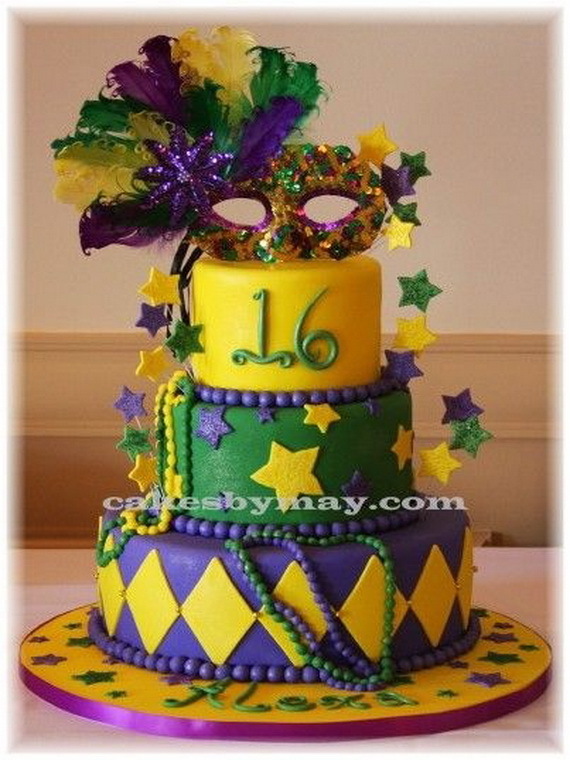 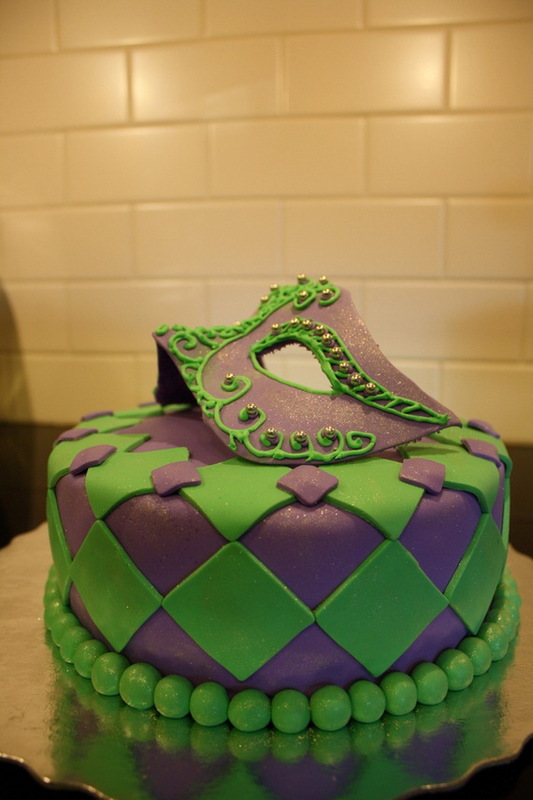 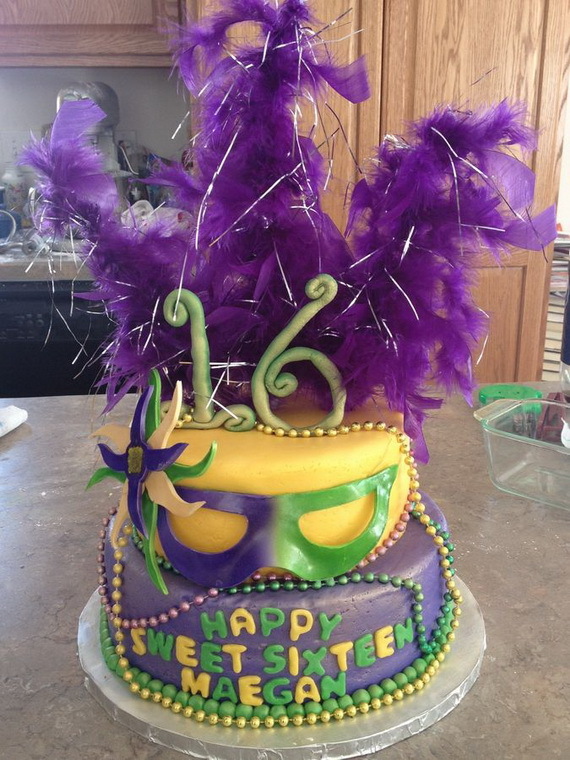 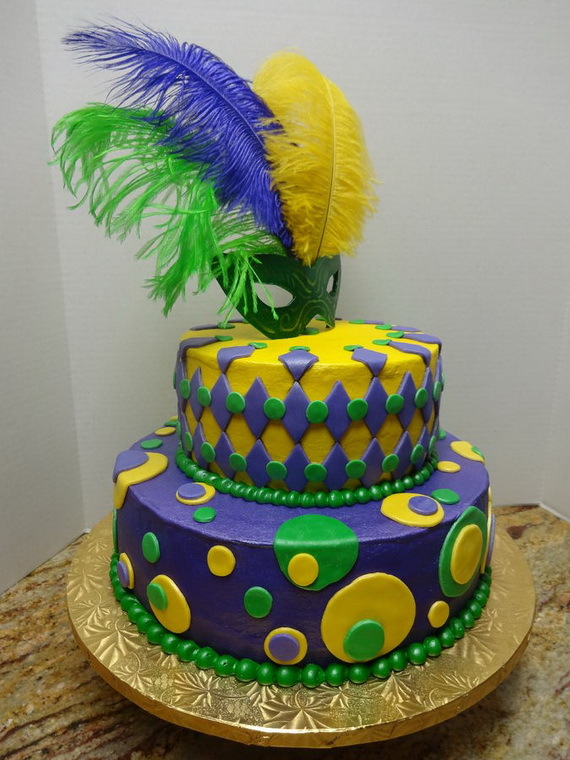 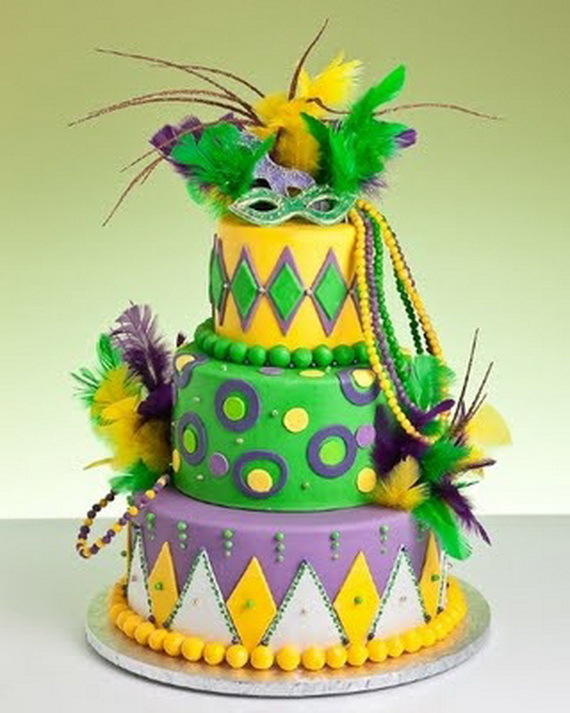 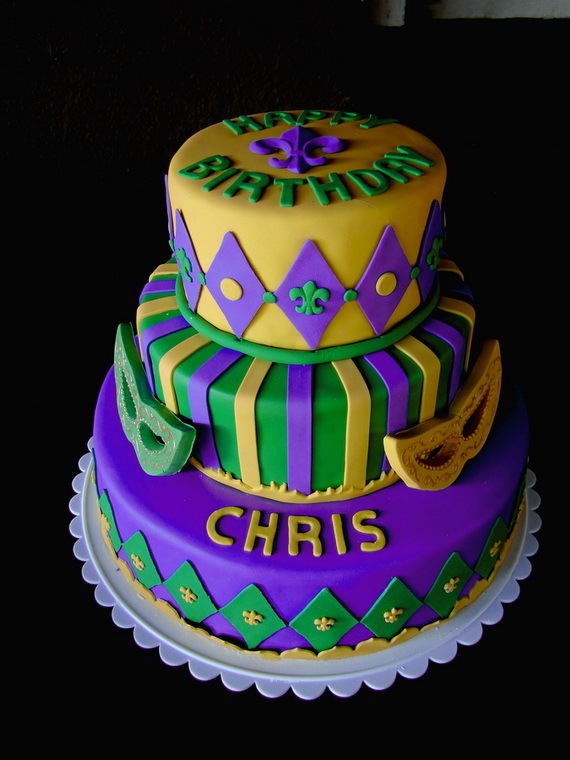 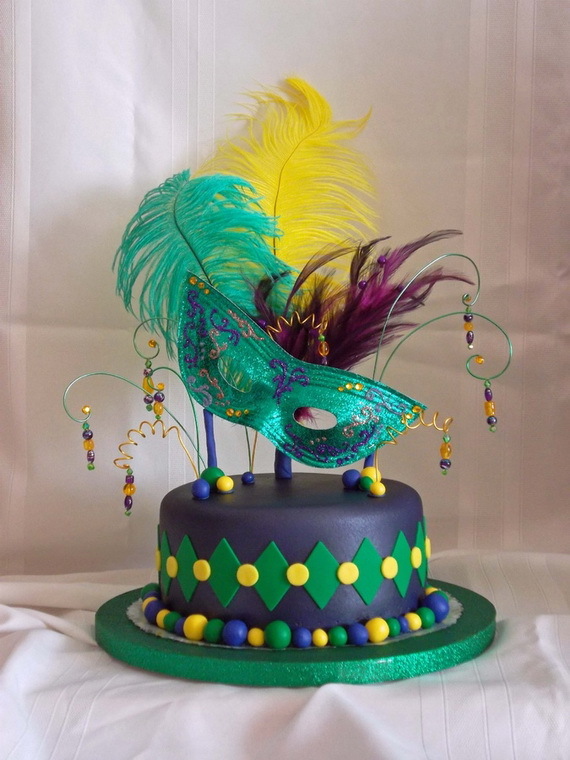 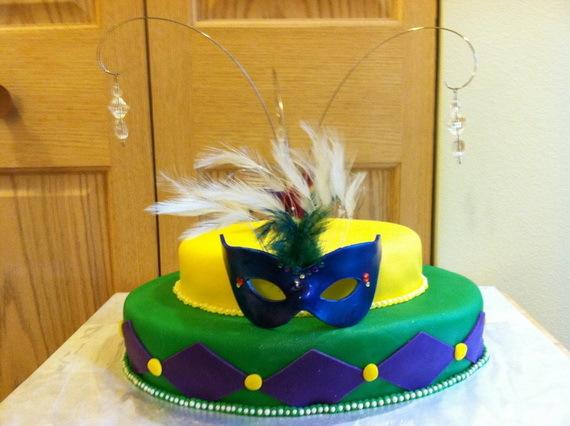 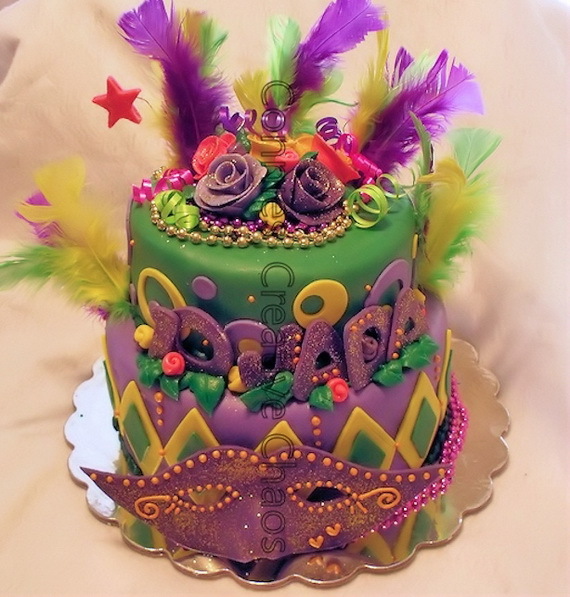 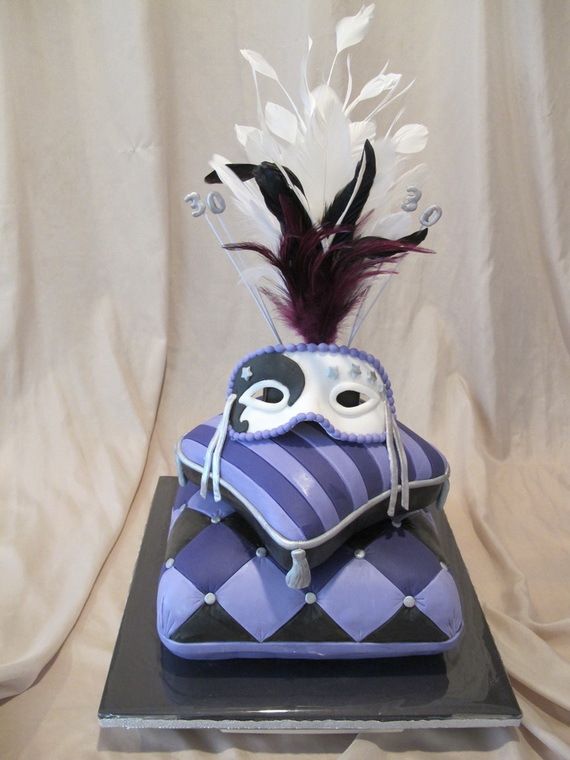 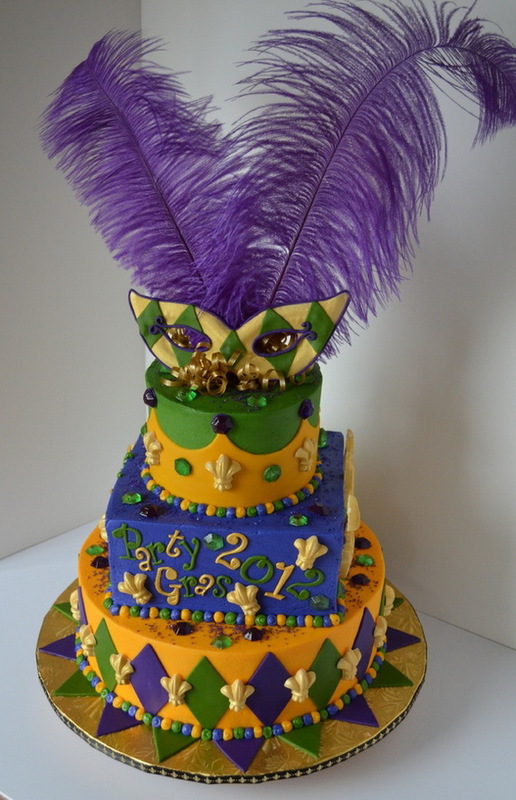 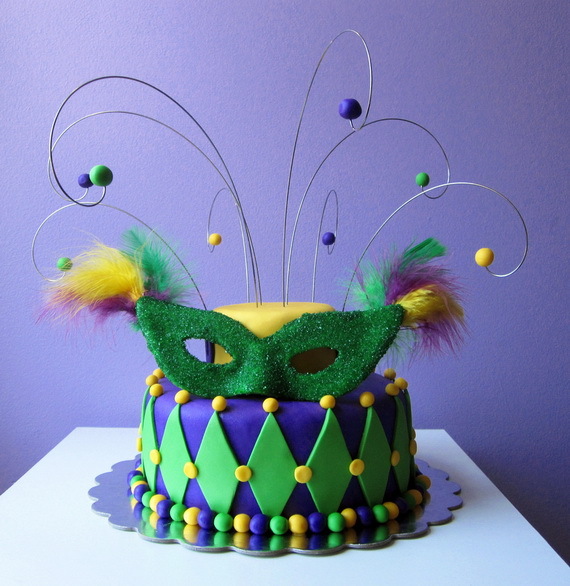 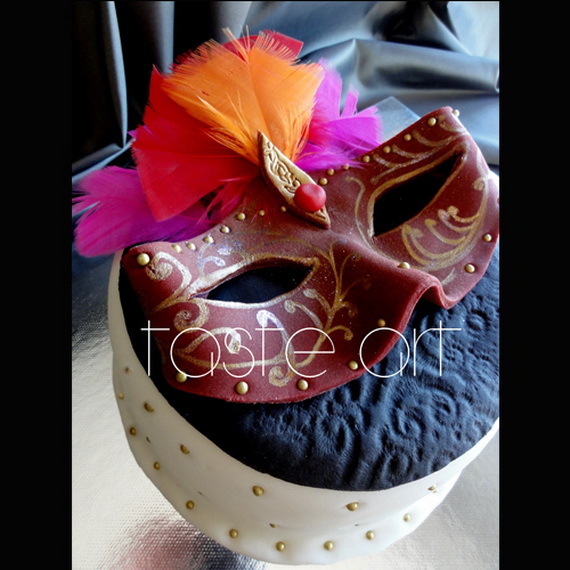 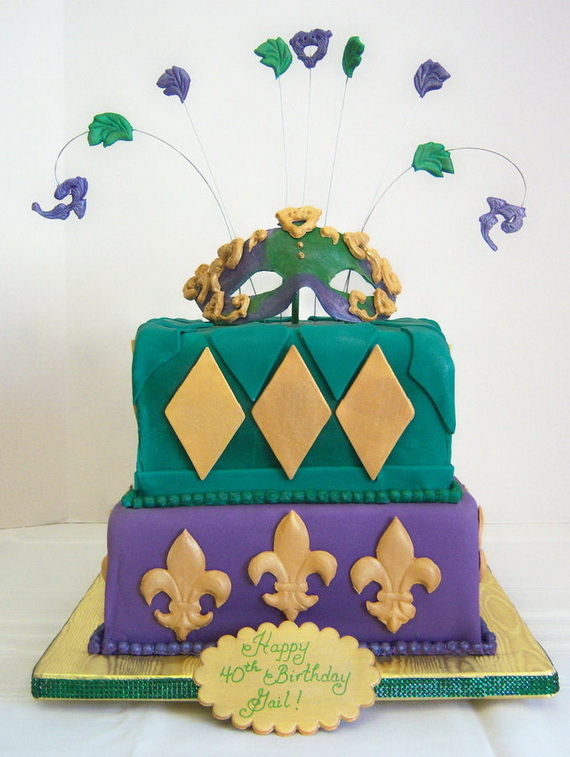 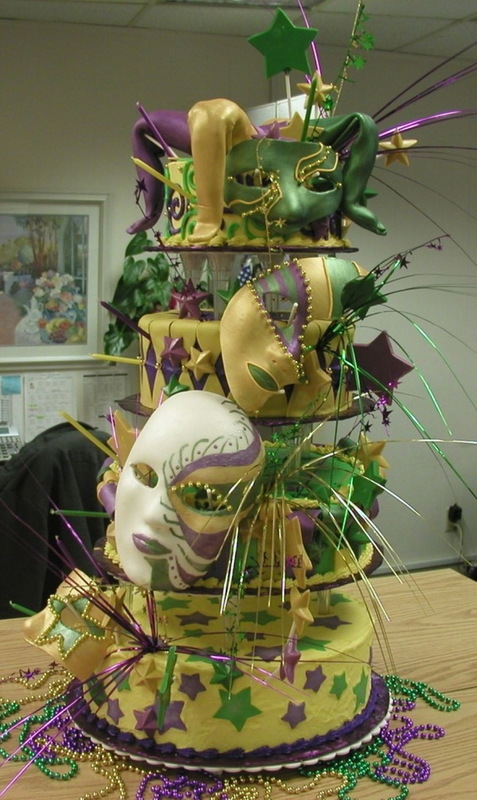 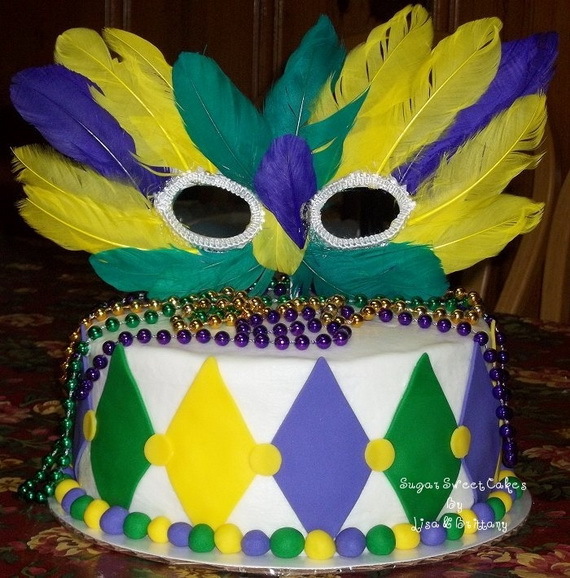 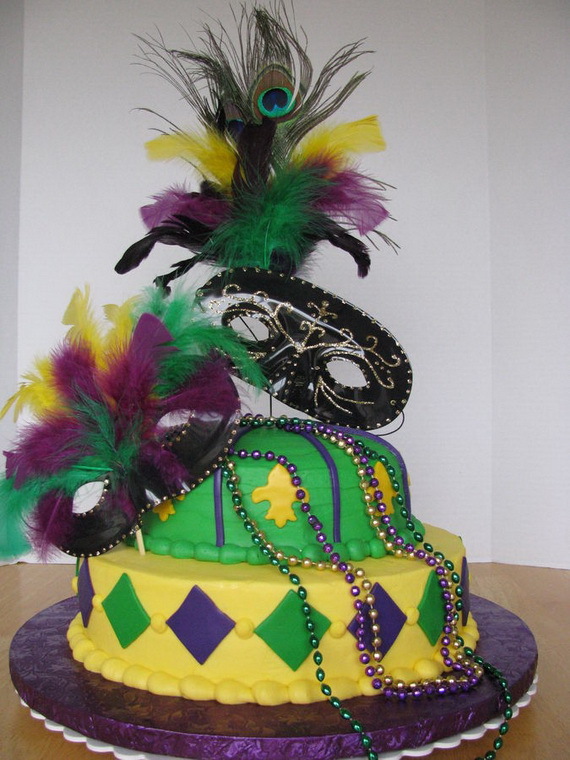 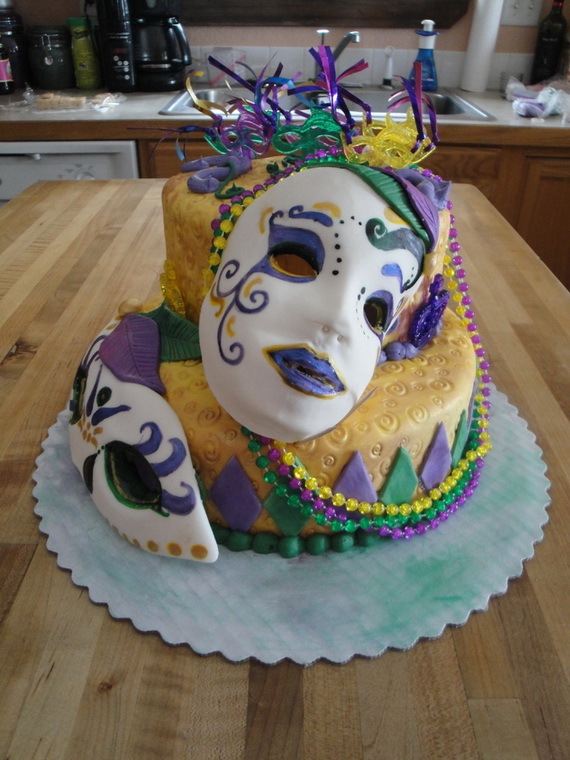 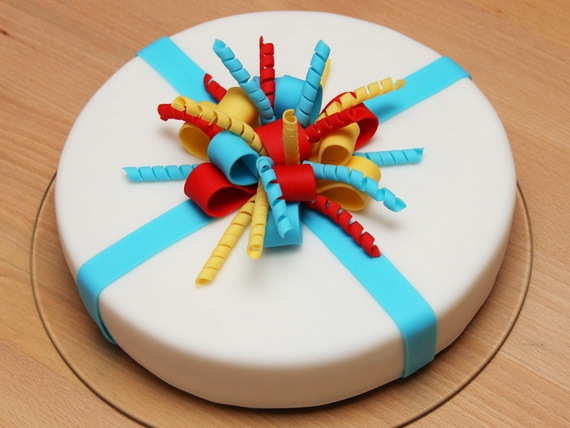 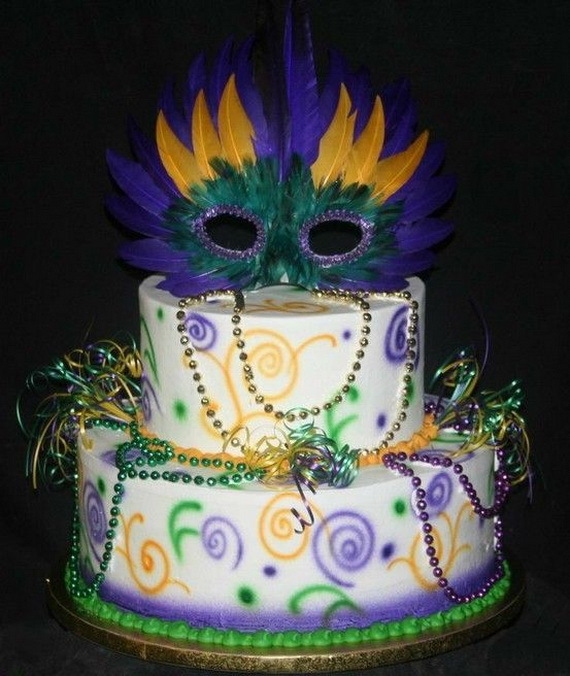 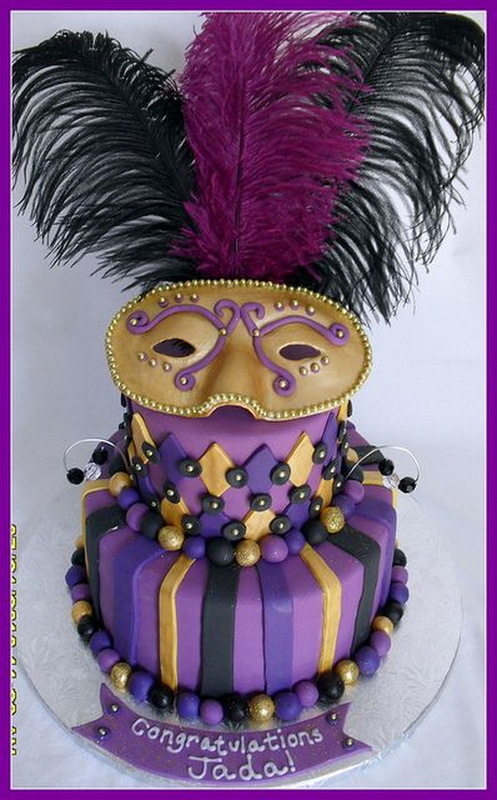 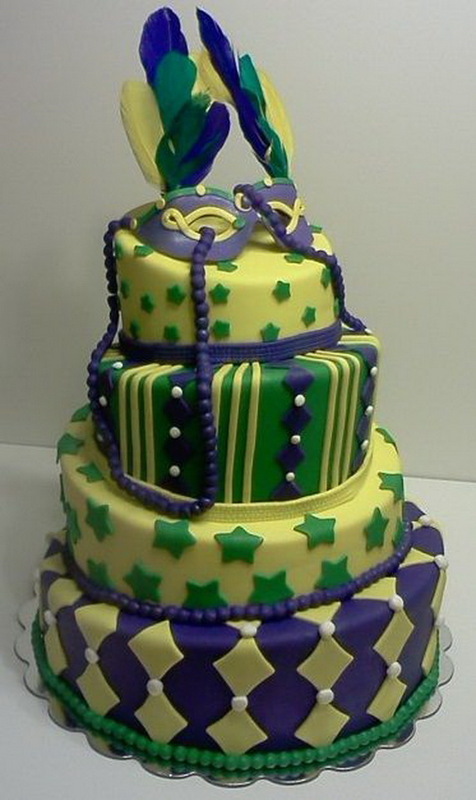 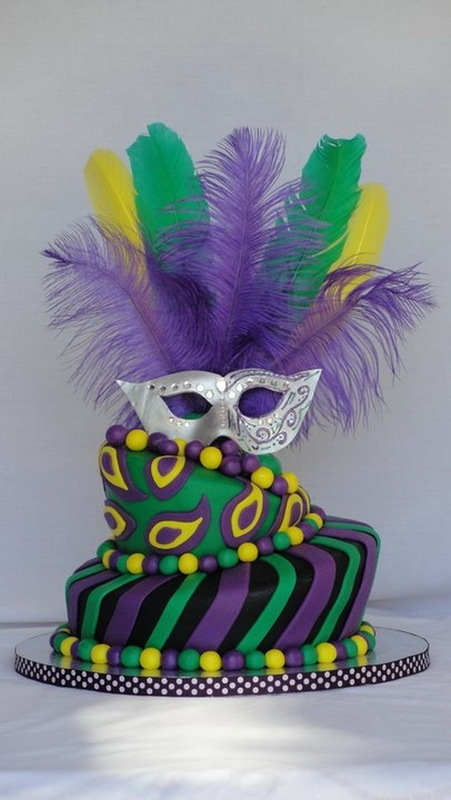 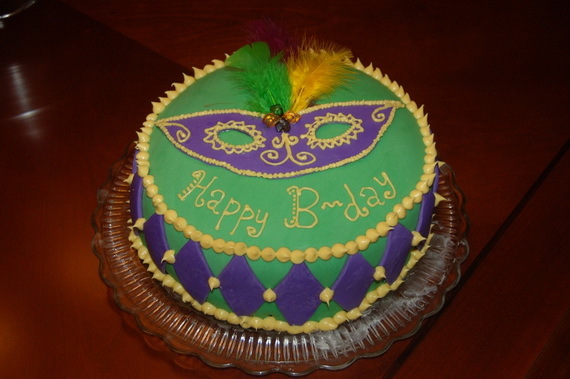 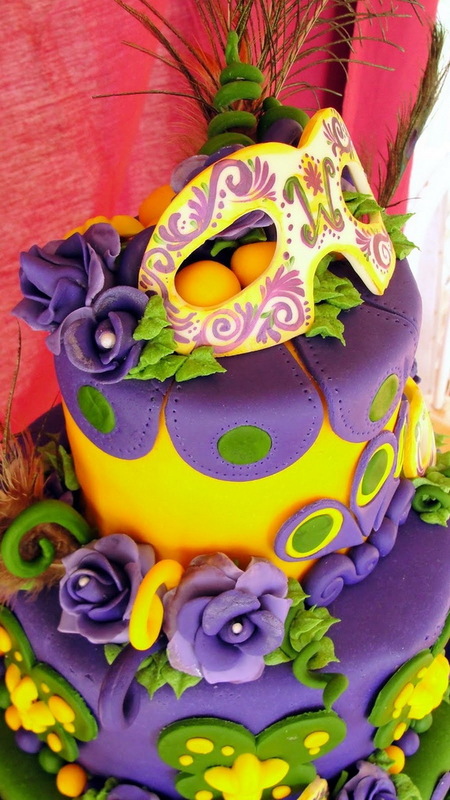 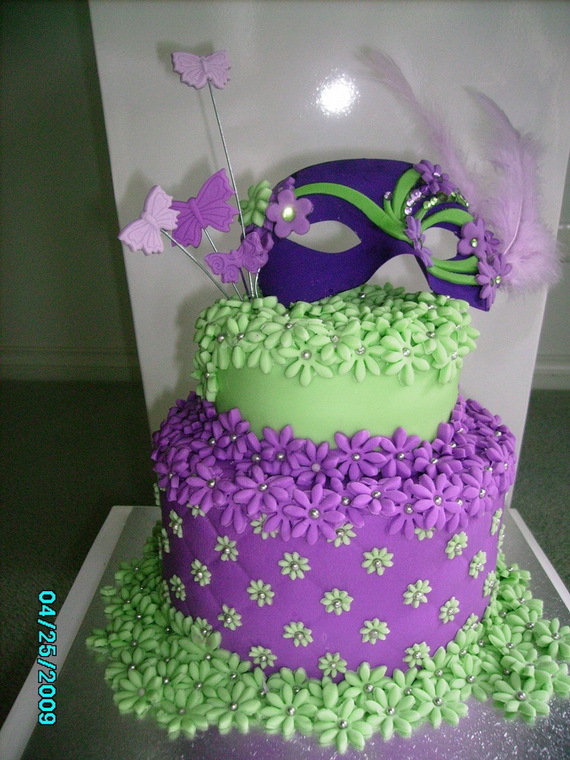 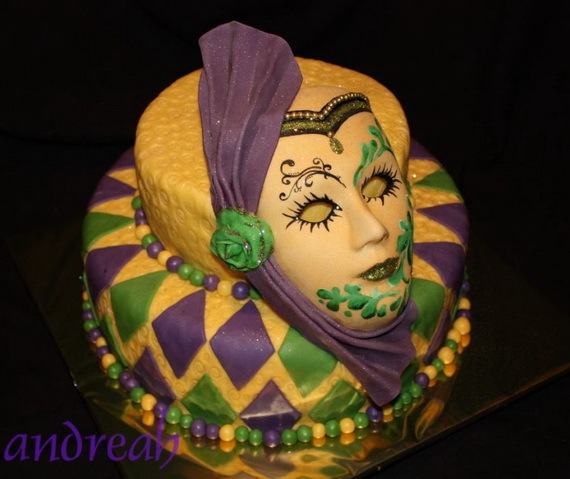 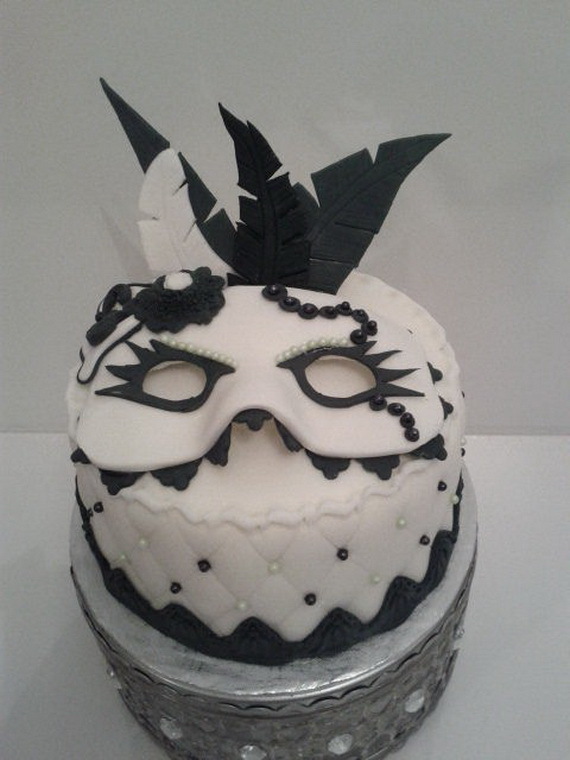 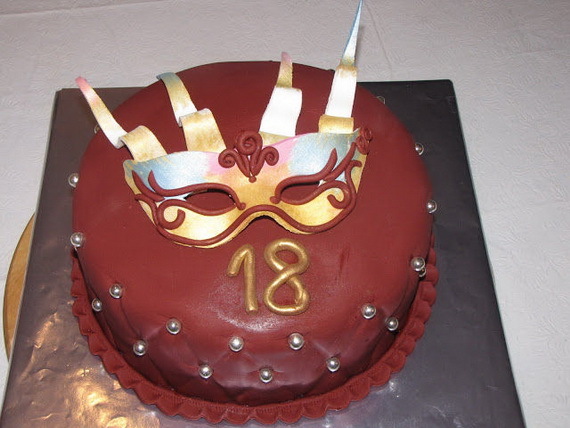 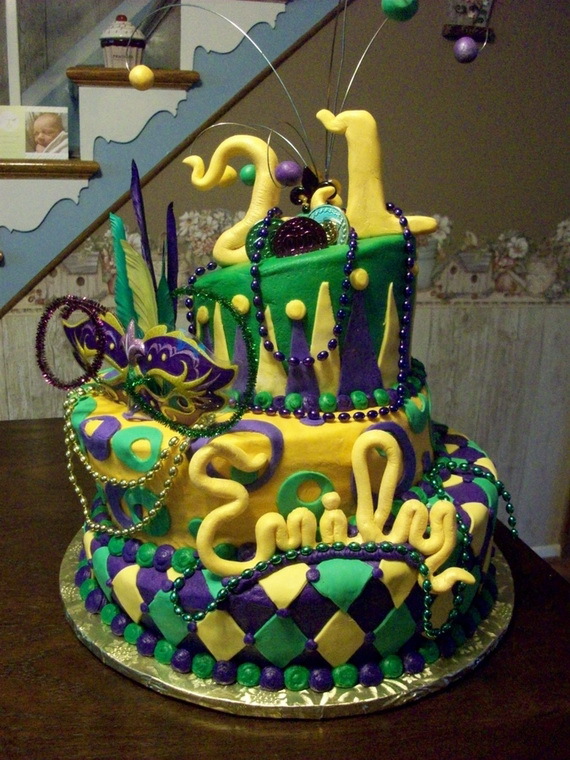 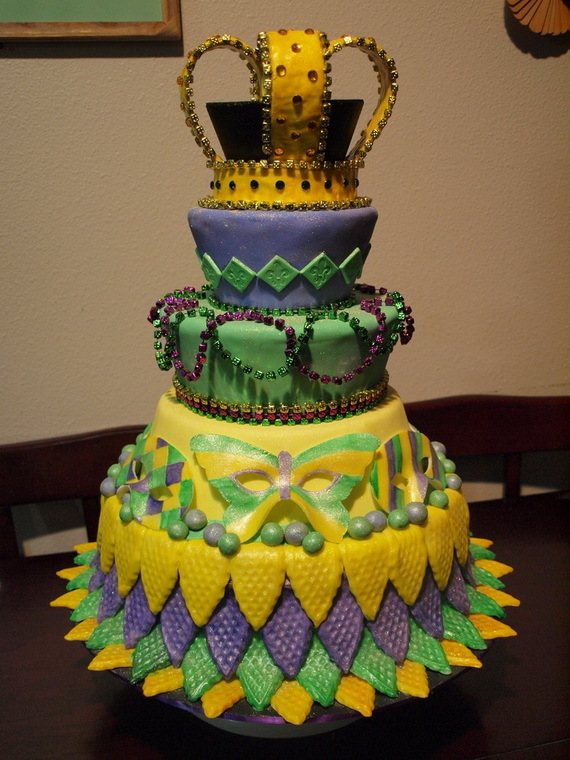 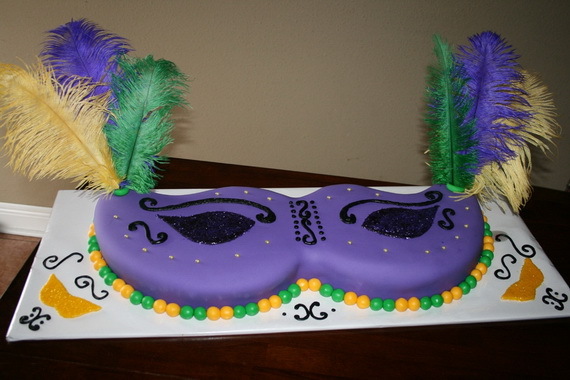 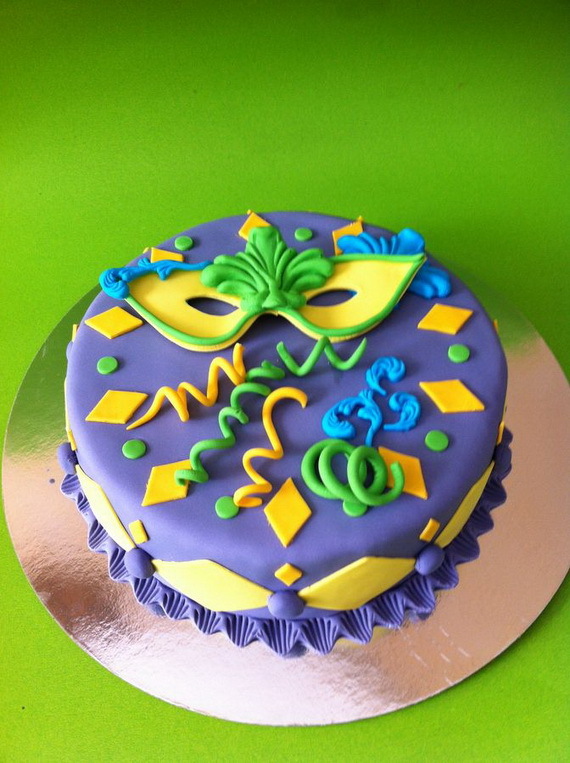 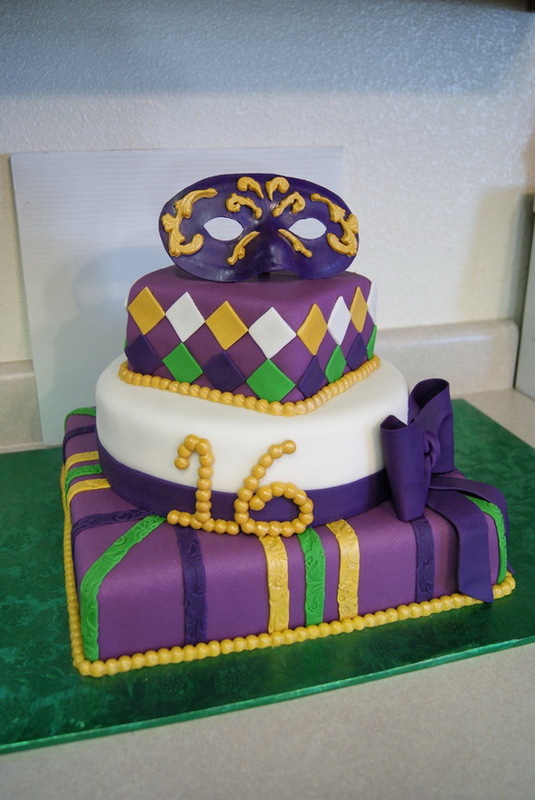 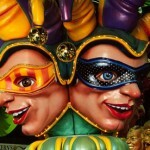 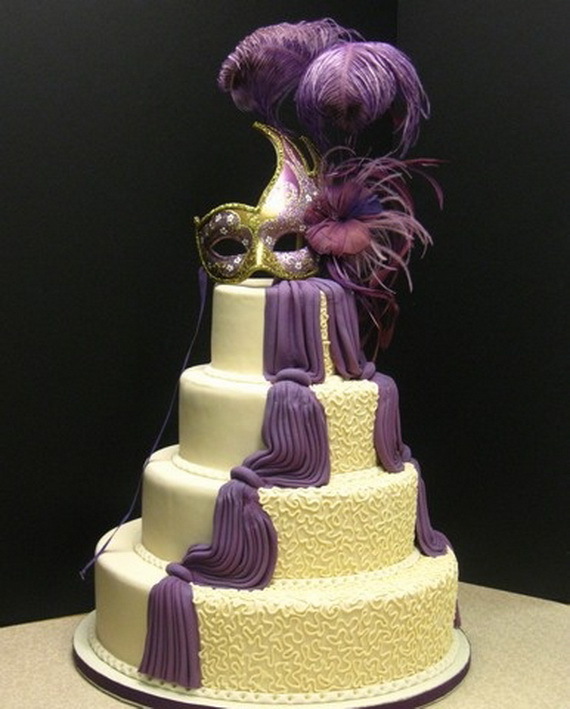 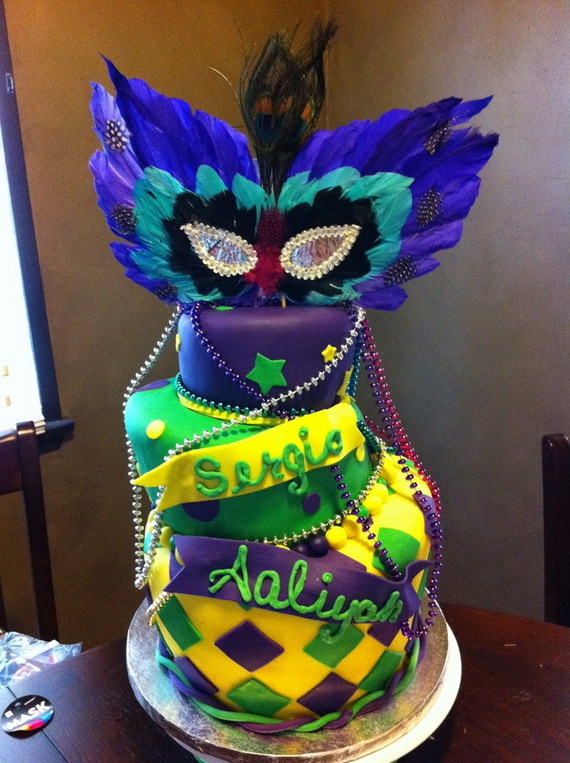 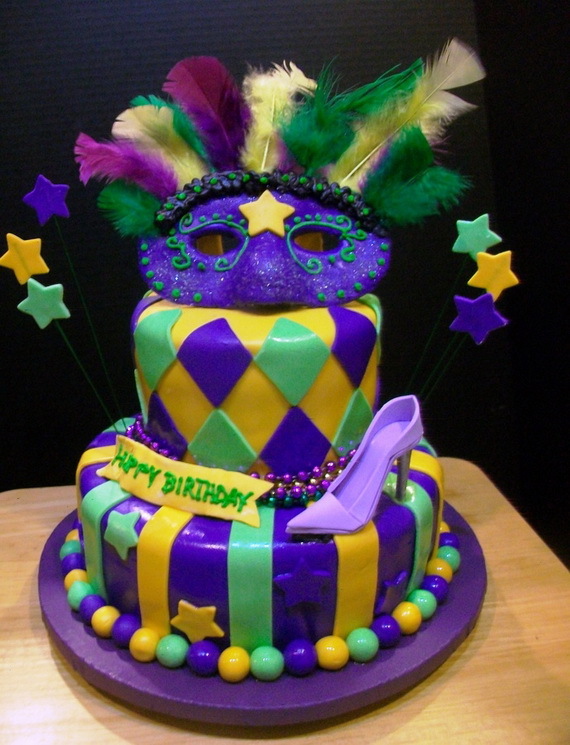 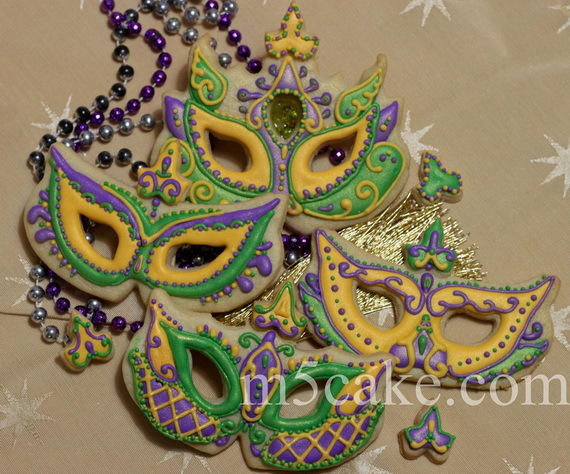 Here are 60 Mardi Gras King Cake Ideas inspiration on cake central and flickr to enjoy and get inspired.